Swimming pool pumps play an important role in making sure the water is properly circulated for the purpose of filtration and treatment. 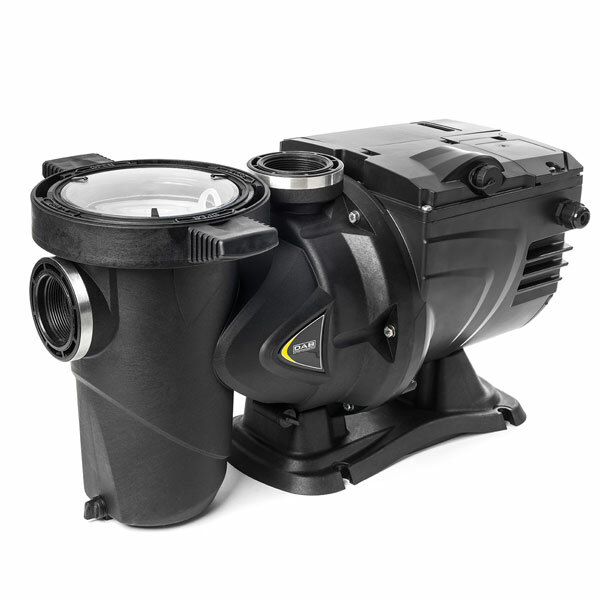 These pumps are suitable for all types of application, from small residential swimming pools to public swimming pools. The DAB EUROSWIN Self-priming centrifugal pumps with built-in prefilter. For water circulation and filtration in domestic and residential swimming pools.